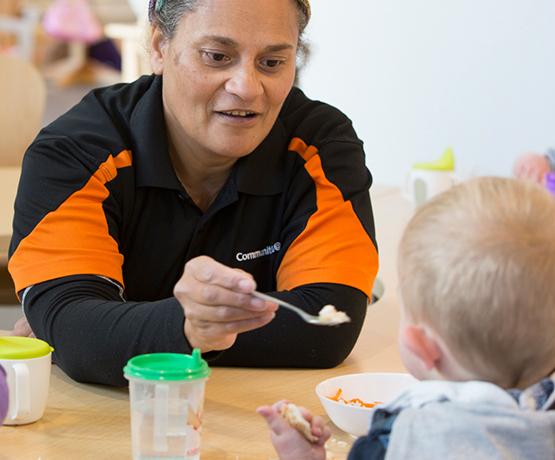 Communities@Work’s Capital Hill Early Childhood Centre offers long day care to families who work in Australia's Parliament House. Our location inside Parliament House connects us strongly with the surrounding community and families are welcome to visit throughout the day. Open from 7.30am-9.00pm on parliamentary sitting days and 8.00am-6.00pm on non-parliamentary sitting days. Our age range of 6 weeks to 5 years means a strong focus on attachment and individualised care routines.